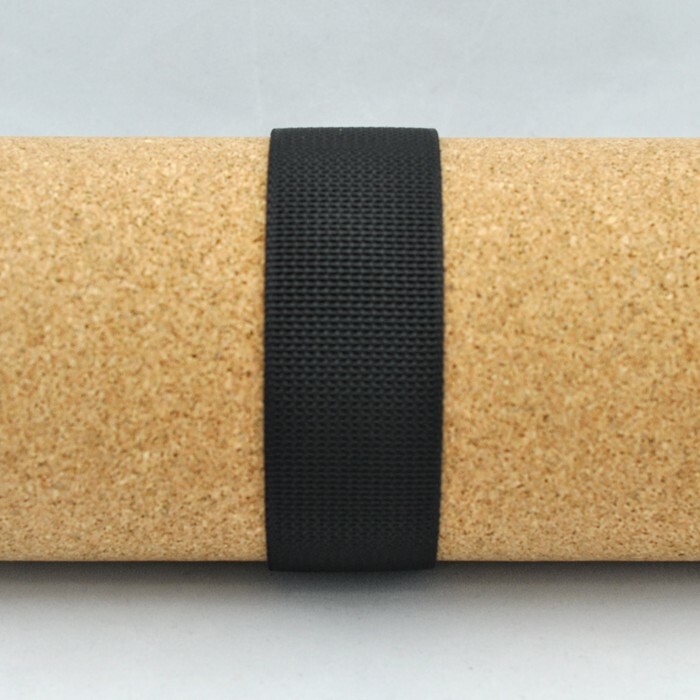 A tough nylon over polypropylene webbing that is commonly used for scuba diving weight belts and harnesses. * To receive the full roll pricing you must order in the exact full roll quantity. If you order 51 yards instead of 50 yards, you will be charged the full price with out discount.